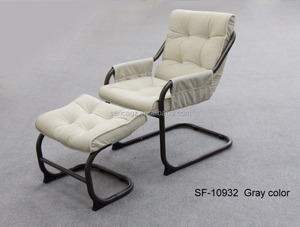 Anji Hefeng Furniture Co., Ltd.
Xiamen Excelle Furniture Co., Ltd.
Limain Metal Plastic Goods (Shenzhen) Co., Ltd.
Quanzhou Auto Furniture Co., Ltd.
Shanghai Lasong Furniture Co., Ltd.
Wuyi Beyond Tools Co., Ltd.
Fujian Anxi Walden Crafts Co., Ltd.
Heilongjiang Tengyuan International Trading Co., Ltd.
Alibaba.com offers 425 metal glider chair products. 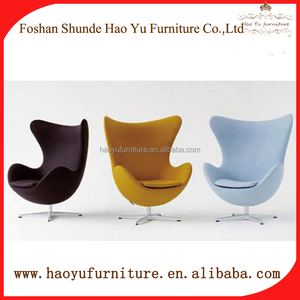 About 9% of these are living room chairs, 3% are chair mechanisms, and 2% are stools & ottomans. 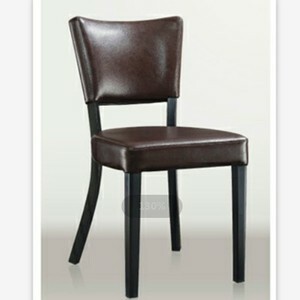 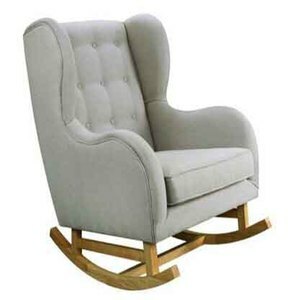 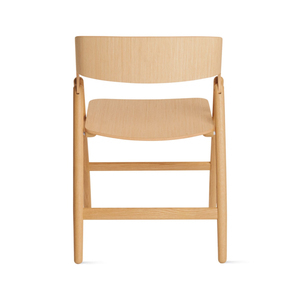 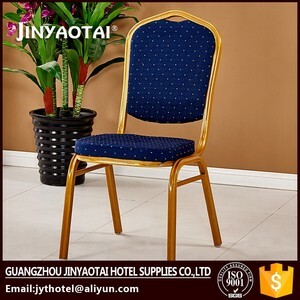 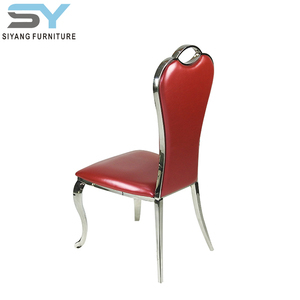 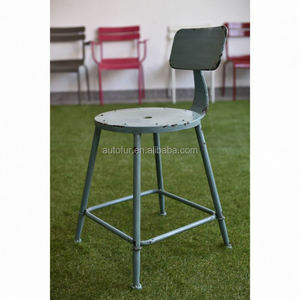 There are 424 metal glider chair suppliers, mainly located in Asia. 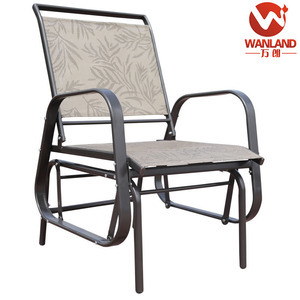 The top supplying countries are China (Mainland), Hong Kong, and Taiwan, which supply 94%, 2%, and 2% of metal glider chair respectively. 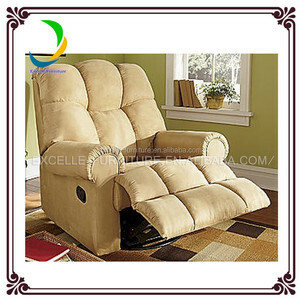 You can ensure product safety by selecting from certified suppliers, including 183 with Other, 52 with ISO9001, and 11 with ISO14001 certification.